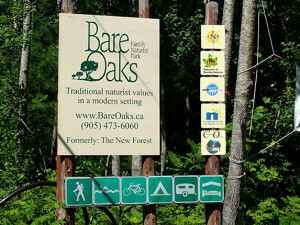 Bare Oaks Family Naturist Park is a year-round naturist park near Toronto in Canada where the entire family can experience traditional naturist values in a modern setting. 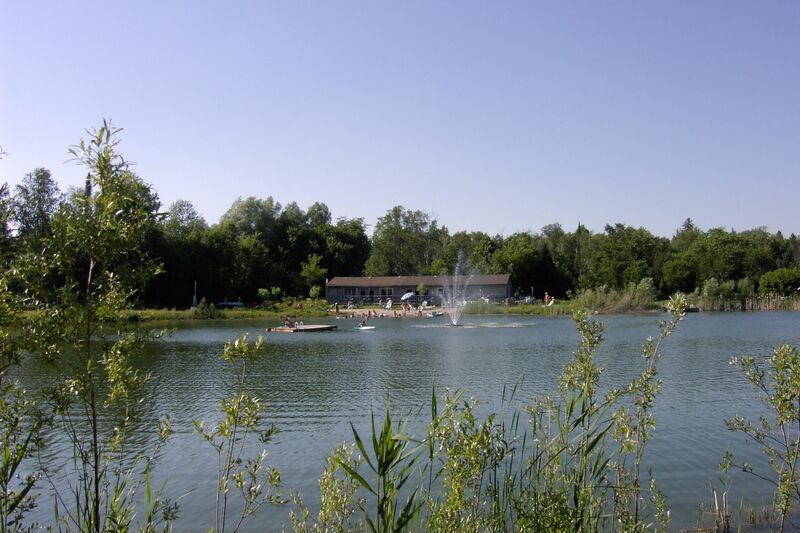 We are nestled among the natural wilderness of the Ontario Greenbelt and Oak Ridges Moraine. Our varied landscape includes open spaces, forests, ponds, streams and a small lake. We also have many recreational facilities. 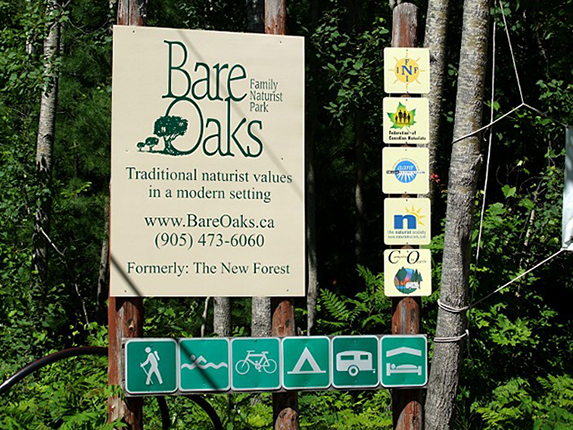 Our clubhouse provides year-round amenities including saunas and a whirlpool.. Bare Oaks offers day-use memberships and seasonal campsites but also welcomes visitors and travelers. For more information, call Bare Oaks at 905 473-6060 or visit them online.